Welcome to the 2018 Top Home & Garden Guide! This is a year long guide that will feature all of your essentials reviewed by real people. You may remember my review of the ozeri green frying pan from august, and now i get to review their INSTAVAC food storage system. think tupperware but eco friendly. babe uses the frying pan to make breakfast almost every morning, and now he uses the INSTAVAC to tote his lunch to and from work. the INSTAVAC system is an 8 piece (4 containers, 4 lids) bpa free food storage set that is stackable and nests for easy storage. 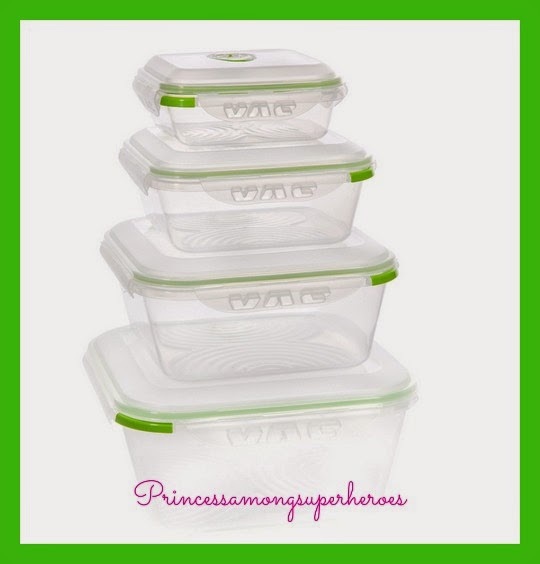 if you saw our tupperware container cabinet you would know how important it is to save space. i dont know where all the containers came from, but i know not all are getting packed for the move. the ozeri set will definitely make the cut and come with us! 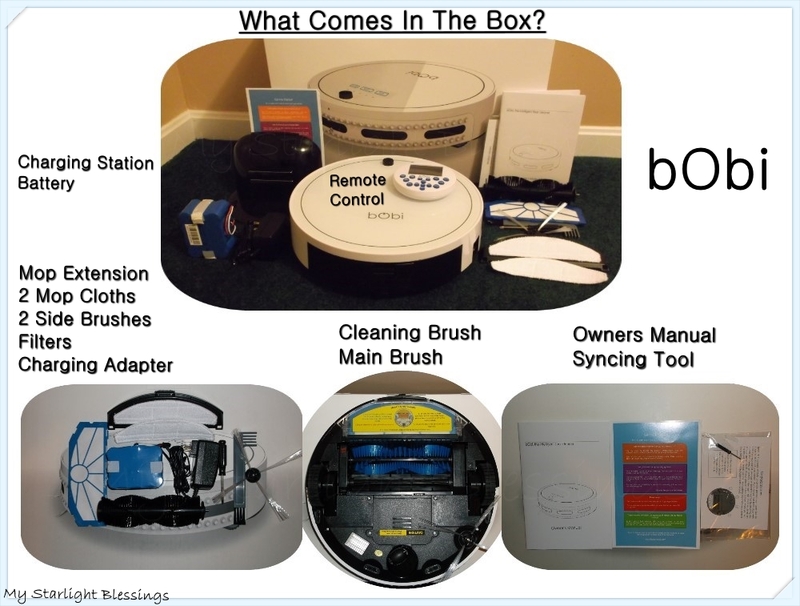 I got the opportunity to review bObi from bObsweep. bObi is a robotic vacuum that can sweep, mop and vacuum. Who wouldn’t want to have an extra set of hands to help keep the house clean? Wouldn’t it be nice to have someone Vacuum while you are out doing errands? I know I could use an extra set of hands. My two girls are my little angels but they make a lot of mess. Food Huggers are a fantastic little invention that keeps fruits and veggies fresh in the fridge. Did you ever cut an onion and only need a part of it? What did you do with the rest of it? I used to put mine in a resealable container, or a zip closed baggie. I’ve also seen people wrap them in plastic wrap. What’s up with that stuff anyway? I can never get it to stick! 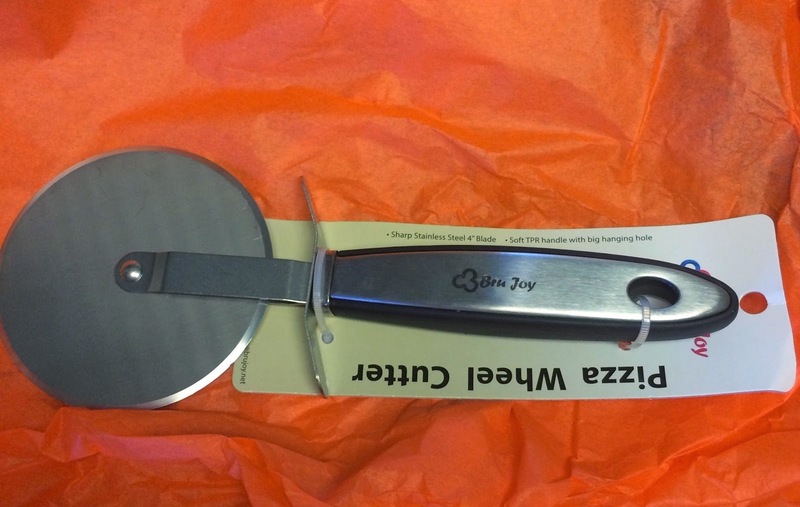 I love to cook and as I’m sure you know with the right tool everything goes smoother. I was very happy to review a set of Kitchen Made Stainless Stealmeasuring cups for ya’ll. I have a set of measuring cups and I have a set of the bigger measuring cups that are plastic and the numbers have washed off. I find myself squinting and moving around to get an accurate measurement. Cookies are a big thing in our house. They are easy to make, and store easily, so they are the dessert of choice. No one eats cake, and whether I make them or buy them, they end up sitting in the refrigerator after the first cutting. Frosting? Oh, yeah, they’ll eat that! I don’t waste my time with cakes any more – even for birthdays. 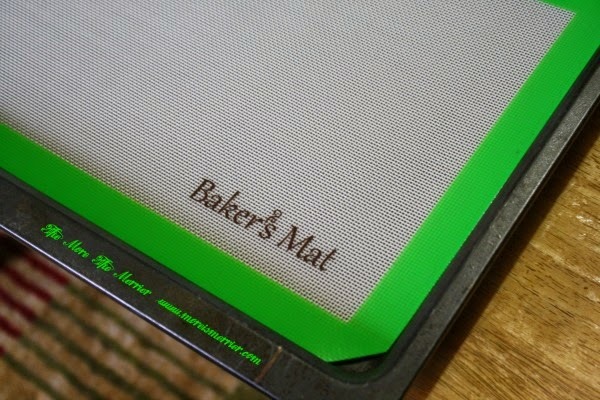 I do find myself making a lot of cookies though, and now I use Baker’s Mat every time I stick a batch in the oven. Have you ever used a product and realized that you never knew that you really needed it, but now you don’t want to live without it? 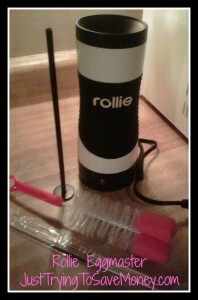 Well meet the Rollie Eggmaster! 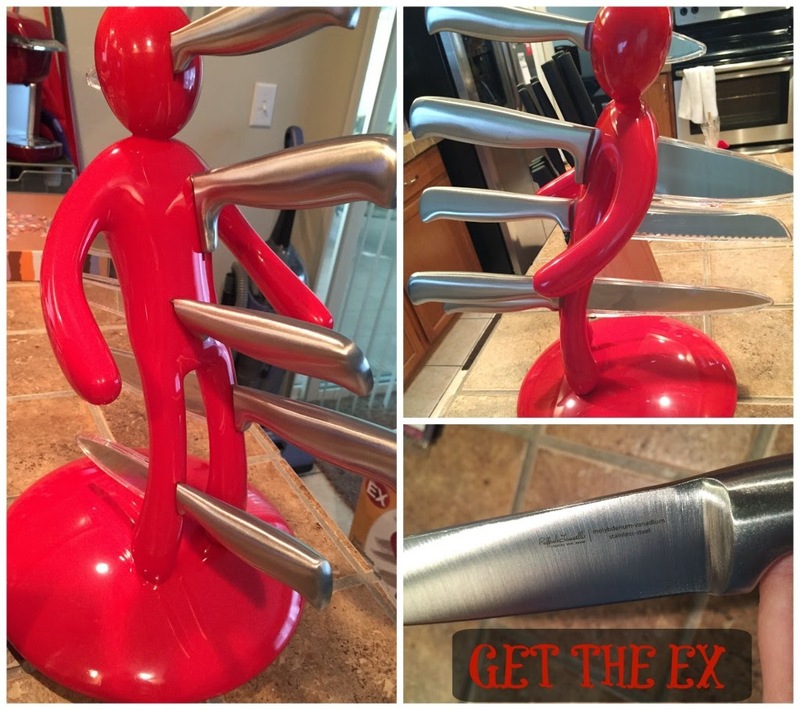 I never quite knew i needed it, but just after 1 use, I realized the possibilities! 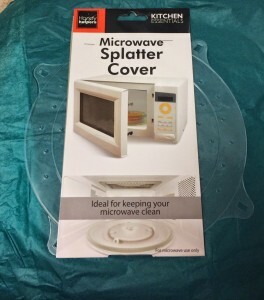 I try to always use something to cover my dishes in the microwave if not I have a huge mess. Believe it or not, they hard to find. 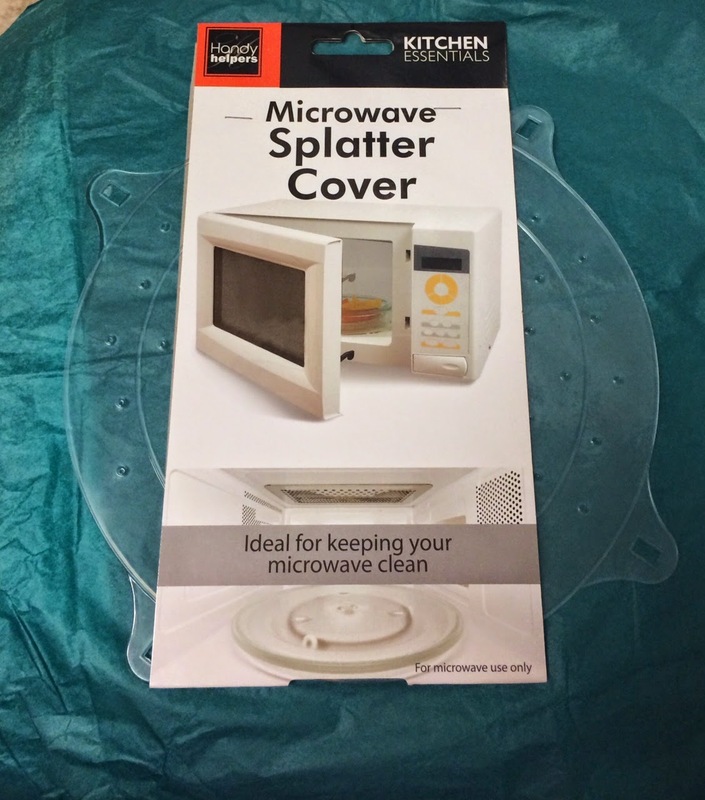 When I was chosen to review the Ramini Brands Splatter Guard I was very curious to see how it works. It is flat so when it goes over a bowl it sits right on the top and it does not move. I love pizza, I probably love it too much. My biggest weakness is the Little Caesars pizza kits but my freezer is fairly small so I can only order one kit at a time. But as a fall back I always have the little Totinos frozen pizza. 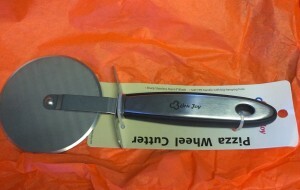 Needless to say I use my pizza cutter a lot. I love a sharp one that goes easily through the crust without ripping off the toppings. I love coffee and drink it every day, sometimes twice a day. I admit I am a coffee snob and my coffee has to be made with certain ingredients like sugar and almond milk or I won’t drink it. My coffee is really great tasting when it has foam on it, made from my almond milk. Now I know what you are thinking, it is too much work to make foam for my coffee. 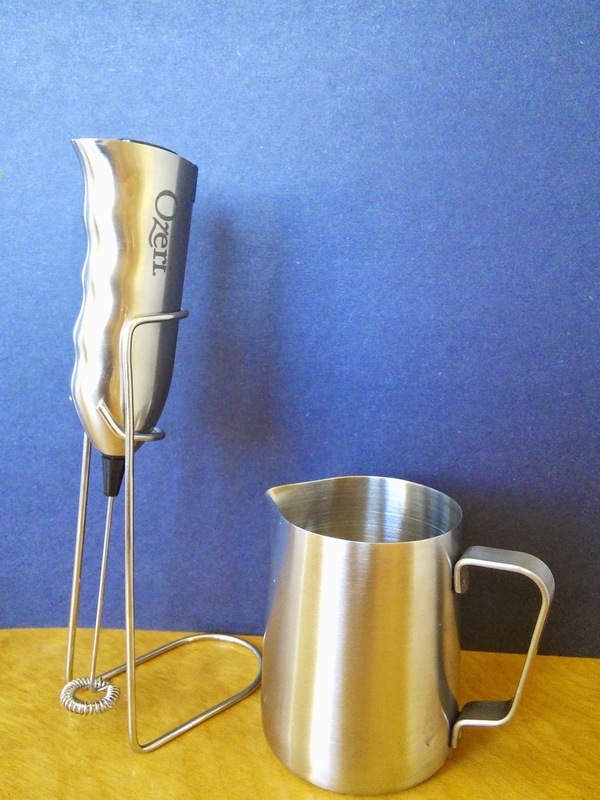 Making milk foam for my coffee is so easy when I use my Ozeri Deluxe Milk Frother and it only takes 10 seconds. I just love pouring the yummy foam on my coffee and it makes my coffee so cool looking!